Drury, John. 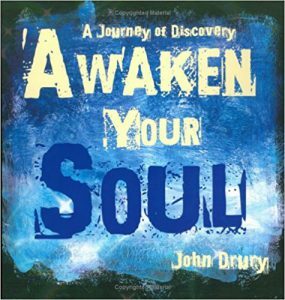 Awaken Your Soul. FullyAlive360, Inc., 2006. A journey of discovery, with 44 pages of stunning art work.